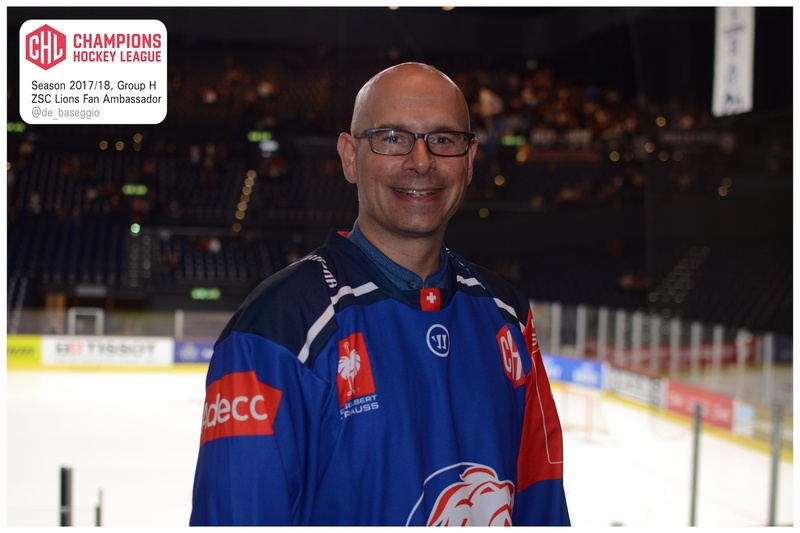 In late July 2017 I was chosen to be the Champions Hockey League (CHL) Fan Ambassador for my ZSC Lions. This lead to a great journey, getting in touch with fans from many European clubs, players and team officials. I was even elected "Best Fan Ambassador of the Year" by the CHL organisation. Here's a few pages dedicated to this superb experience. Thanks to all involved!